(This post has been updated with information available from September 2018.) Most colleges first established in the Colonial period were designed to train religious leaders. Colleges were often founded by Christian organizations and supported with public money. Yale, Harvard, Princeton, and Brown all shared the primary purpose of preparing young men for the ministry, the major difference being theology. Today, these institutions no longer claim any religious affiliation although Harvard, Yale, and Princeton all still maintain Divinity/Theological Schools. How Many Religious Colleges Are There? 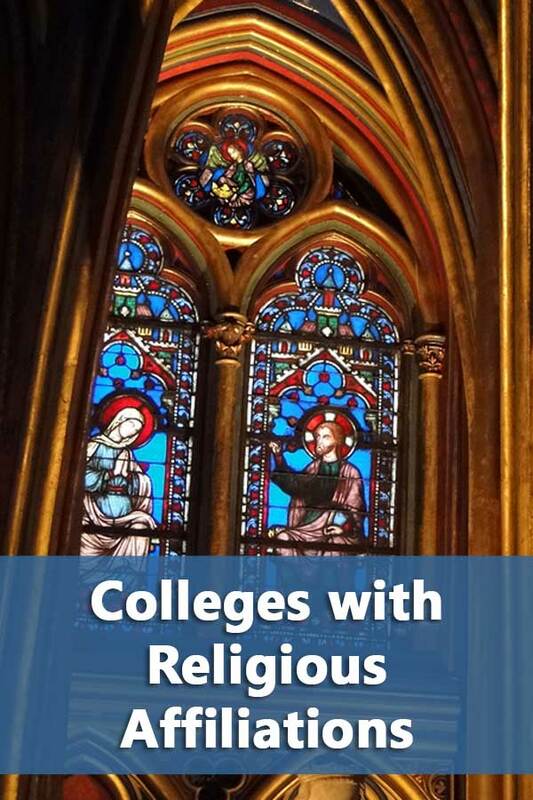 According to the Integrate Postsecondary Education Data System (IPEDS), there are currently 531 private colleges and universities with 500 or more full-time undergraduates listing religious affiliations (32 don’t list any). All but two are affiliated with Christian denominations or are undenominational Christian. This accounts for just under a third of all colleges and 60% of all private institutions. These include institutions well-known for their Christian affiliations including Notre Dame, Brigham Young, Baylor, and Boston College. Yet, it also includes schools such as Duke, Emory, Davidson, Lafayette, and Macalester. These are often historic affiliations and actually have little to do with current academics, culture, or student behavior. 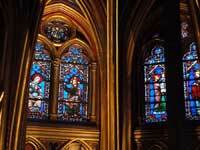 At other colleges, however, the religious affiliation affects who is hired, which subjects are taught, student dress, and how often students must attend chapel. It’s important to realize that not all religiously affiliated colleges should be considered religious colleges. If you’re trying to determine the influence of affiliation on the institution, you can get a pretty good idea by visiting the college’s webpage and looking under the About section. To get a sense of the differences take a look at Davidson College, affiliated with the Presbyterians, and Wheaton College, an undenominational affiliation. The Christian tradition to which Davidson remains committed recognizes God as the source of all truth, and believes that Jesus Christ is the revelation of that God, a God bound by no church or creed. The loyalty of the college thus extends beyond the Christian community to the whole of humanity and necessarily includes openness to and respect for the world’s various religious traditions. You won’t find the words “biblical” or “covenant” anywhere in the statement. Although both list religious affiliations, these are two very different institutions. Only one would be considered a Christian College. If you’re trying to find a non-Catholic Christian college with a strong religious presence, you should try searching the Council for Christian Colleges & Universities or the Transnational Association of Christian Colleges and Schools. The members of the Christian College Consortium offers an exchange program among their campuses. IPEDS list over 50 different religious affiliations with the largest being Roman Catholic. With 163 affiliated institutions, Roman Catholic schools easily exceed the combined total of the next three largest denominations, United Methodist, Presbyterian Church, and Baptist. The top 10 categories represent approximately three-quarters of all religiously affiliated institutions. Of the 25 colleges where 10% or more of undergraduates graduate with degrees in theology, none are affiliated with the three largest denominations. On average, religiously affiliated colleges had lower average net prices than non-affiliated private colleges, $22,823 to $27,180. Religiously affiliated schools had a higher percentage of undergraduates receiving Pell Grants (39 to 34) while a lower average endowment per student when compare to non-affiliated private colleges. It’s important to note that these averages can change dramatically by denomination. The average endowment per student for the 44 Presbyterian Church affiliated colleges was over $95,000 compared to only around $30,000 for Roman Catholic institutions. At Baptist colleges, 87% of freshman receive Pell Grants while only 34% of the freshman at Roman Catholic universities do so. Among the ten largest denominations, the 4 year college graduation rate ranged from 22.7 % to 56.2%. The national average for private colleges without any affiliation was 53.5%. Ten denominations had higher average 4 year graduation rates including the Evangelical Lutheran Church and the Undenominational. The table below lists the number of colleges by religious affiliation and selected characteristics. All of this information is available in the DIY College Search Spreadsheet.